Indian Institute of Foreign Trade (IIFT) MBA (IB) exam is being held today. 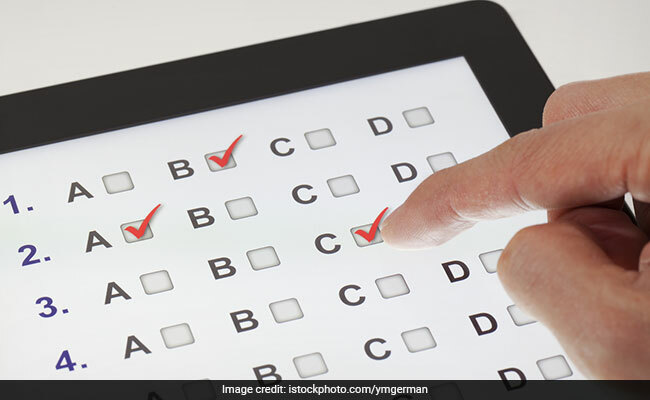 While online searches have begun for ‘IIFT cut off’, proper input is awaited from the candidates who are appearing for the entrance exam today. For its MBA (International Business) six trimester general management programme, IIFT had officially announced the exam date in July, 2018. The entrance exam consists of questions from English Grammar, Vocabulary and Comprehension, General Knowledge & Current Affairs, Logical Reasoning, Data Interpretation and Quantitative Analysis. IIFT admit card was released in November. As of now the official website has the IIFT 2018-2020 score card. The exam duration is 2 hours and will be held at Ahmedabad, Allahabad, Bengaluru, Bhubaneshwar, Chandigarh, Chennai, Coimbatore, Dehradun, Delhi, Guwahati, Hyderabad, Indore, Jaipur, Jamshedpur, Kochi, Kolkata, Lucknow, Mumbai, Nagpur and Visakhapatnam. Last year, the GA section was tougher. According to experts, the English usage was the toughest in last 5 years. It said the command over English usage and Vocabulary was essential to score well in this exam. After the written test candidates, who qualify, will be called for Writing Skills Assessment, Group Discussion and Interview to be held in January/ February 2018 at Ahmedabad, Bengaluru, Chennai, Delhi, Hyderabad, Kolkata, Lucknow and Mumbai.